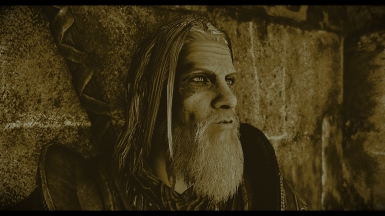 Unzip the file into your Skyrim folder. 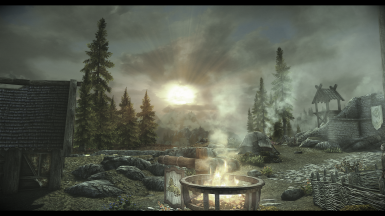 Unzip the file into your Skyrim folder. 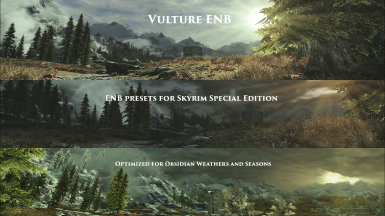 This is an update to the "Main" file, so you need to have that downloaded and installed first. 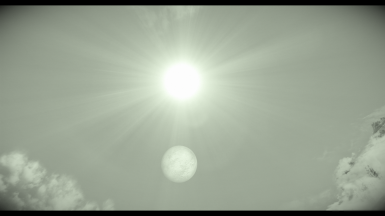 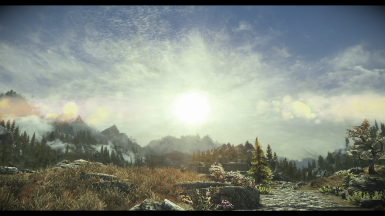 Enhanced sun and sunglare. 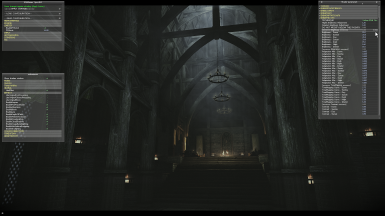 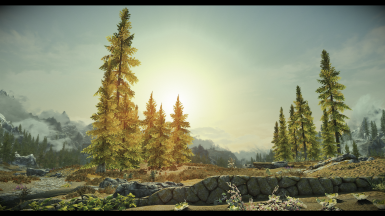 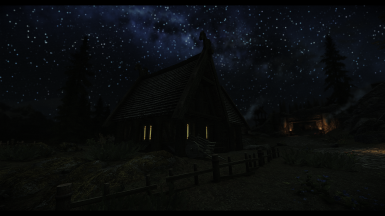 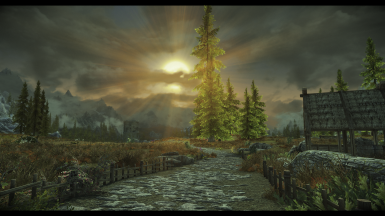 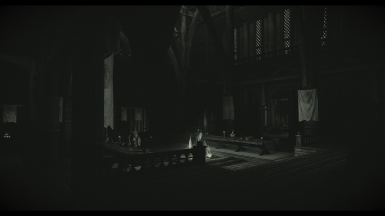 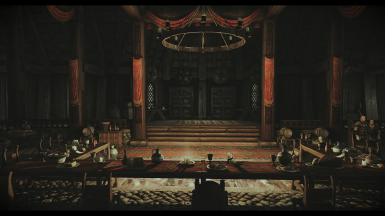 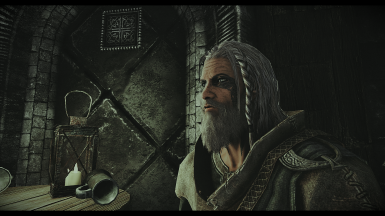 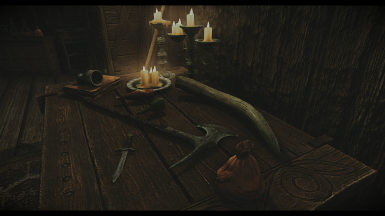 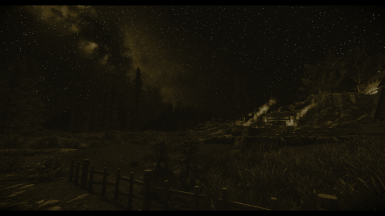 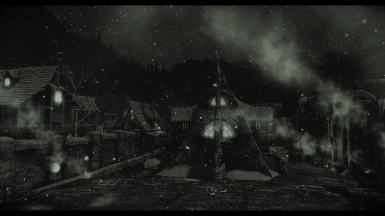 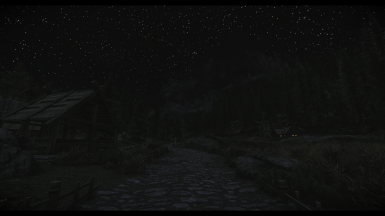 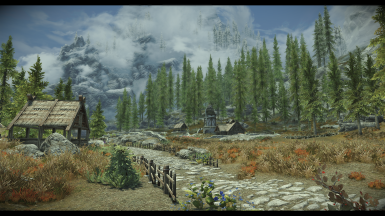 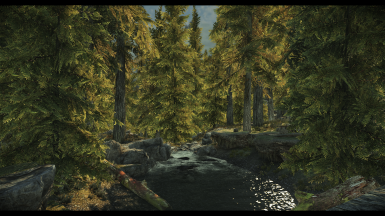 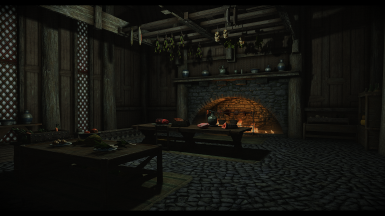 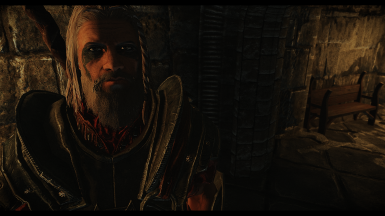 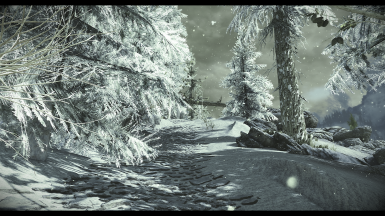 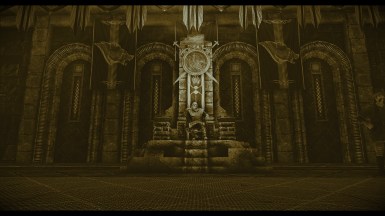 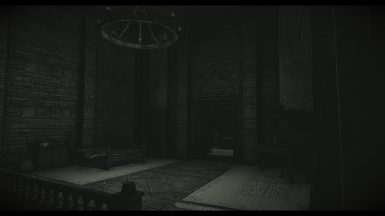 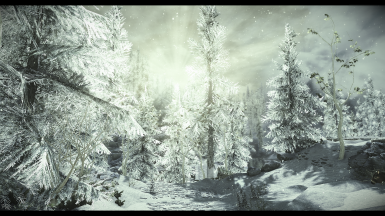 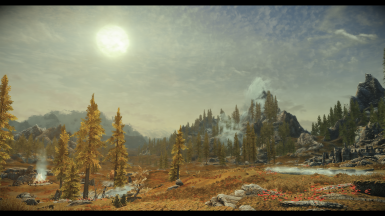 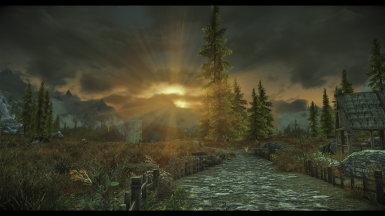 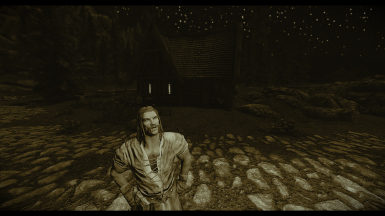 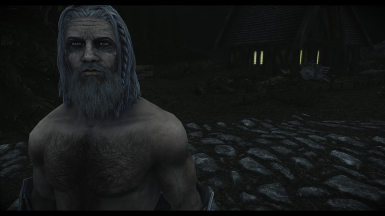 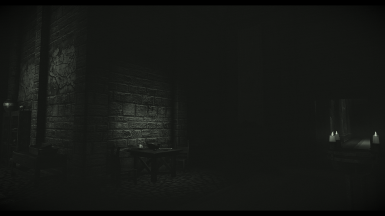 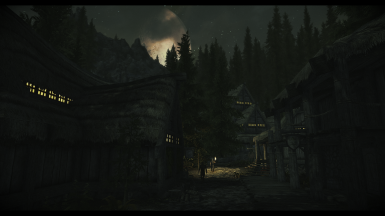 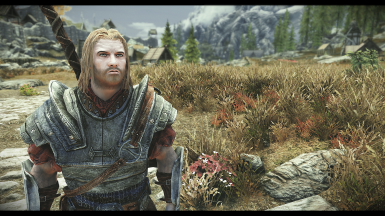 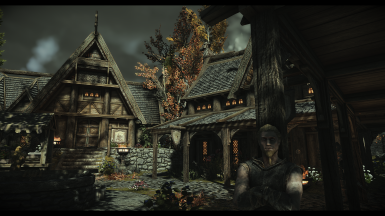 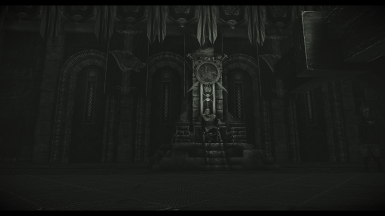 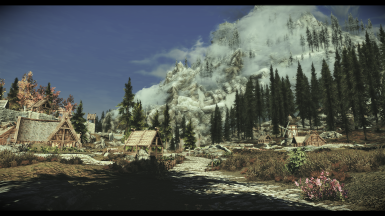 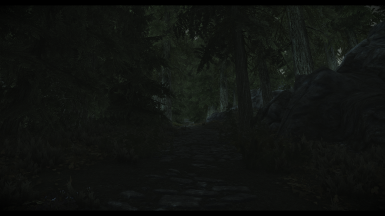 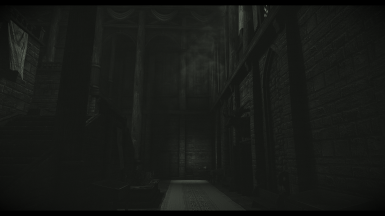 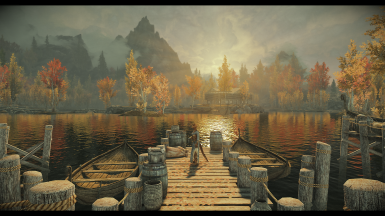 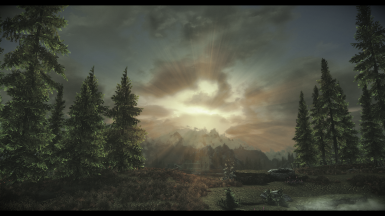 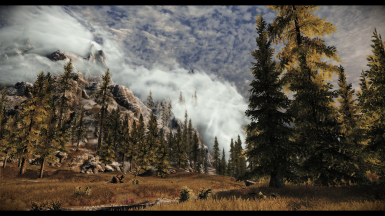 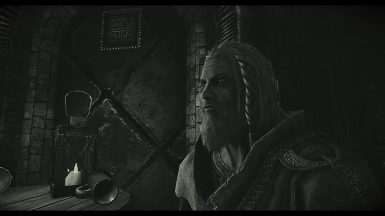 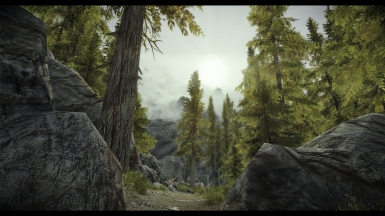 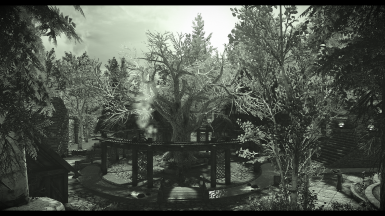 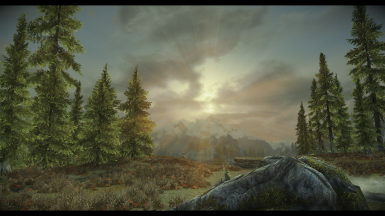 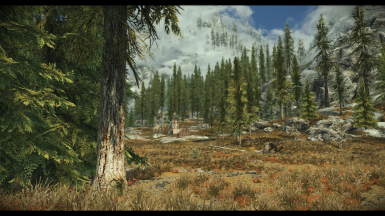 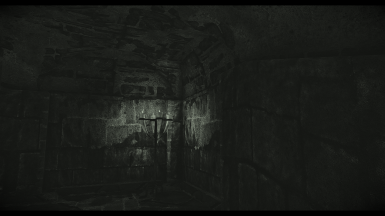 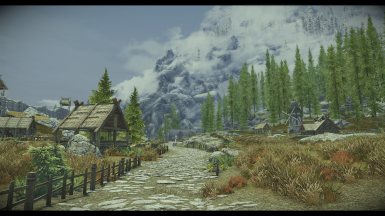 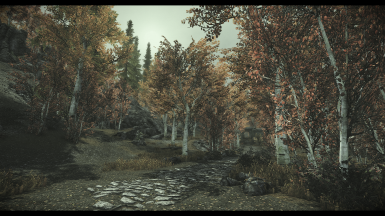 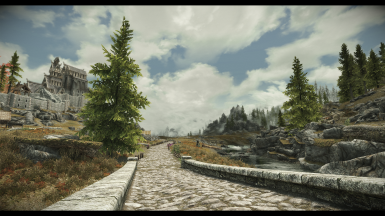 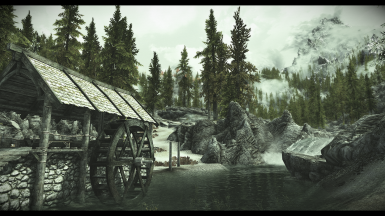 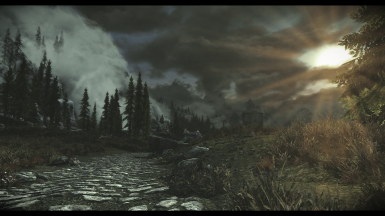 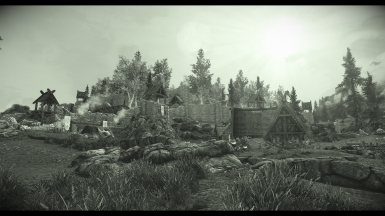 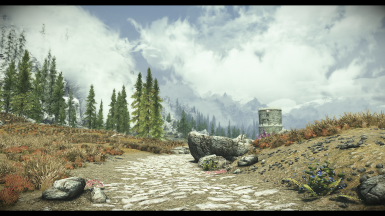 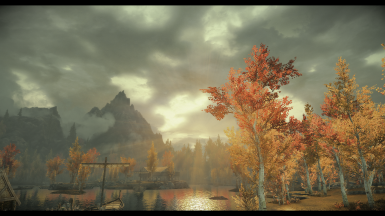 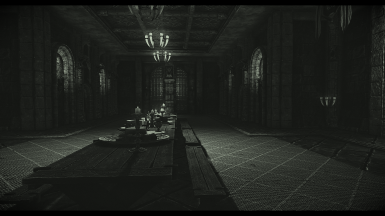 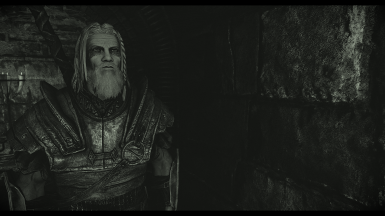 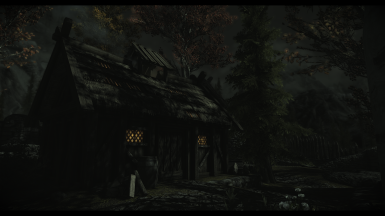 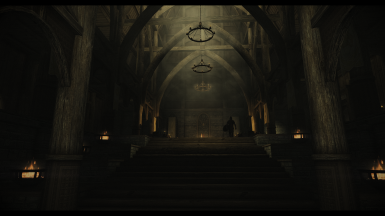 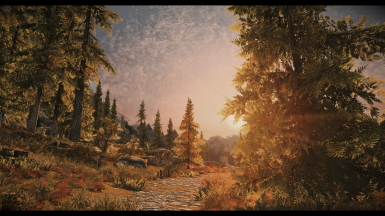 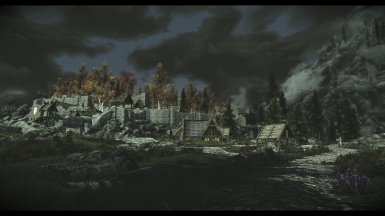 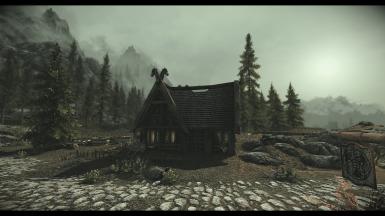 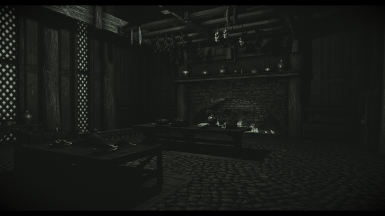 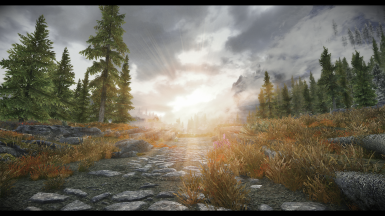 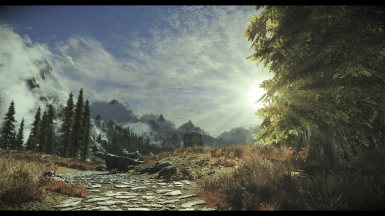 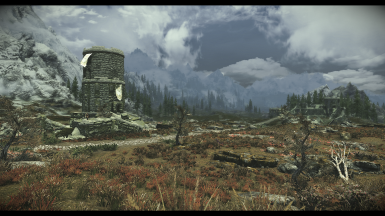 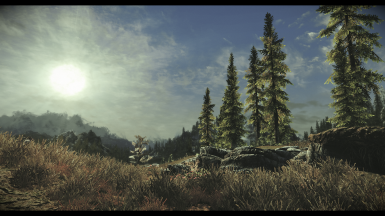 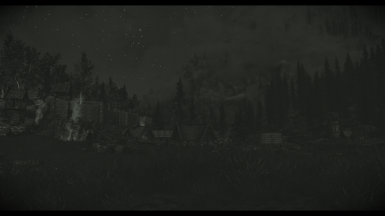 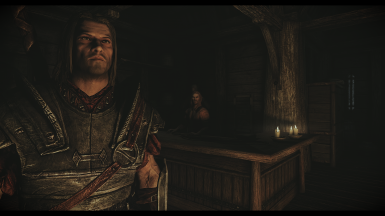 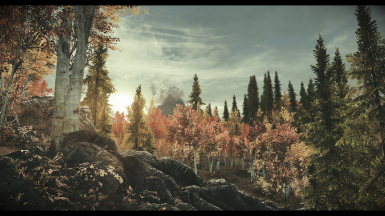 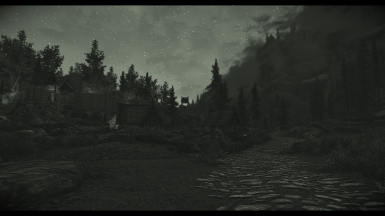 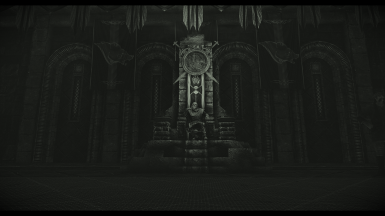 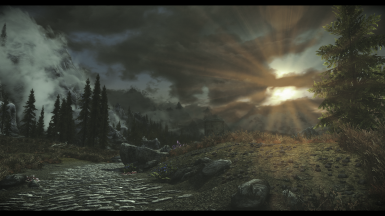 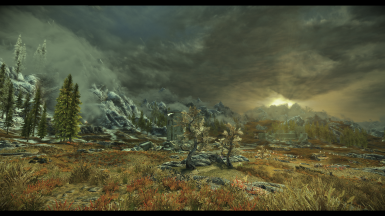 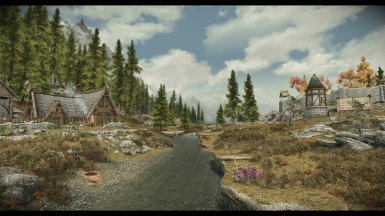 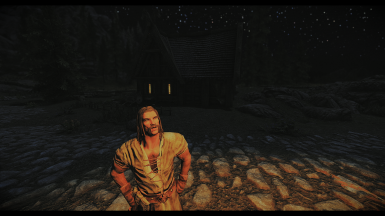 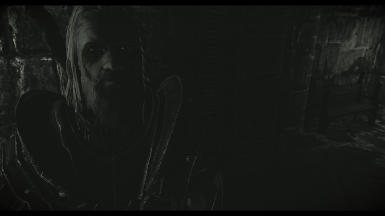 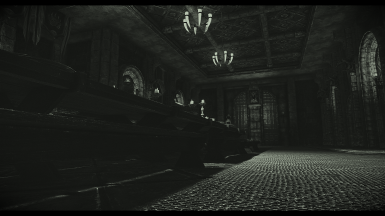 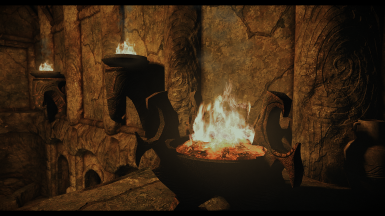 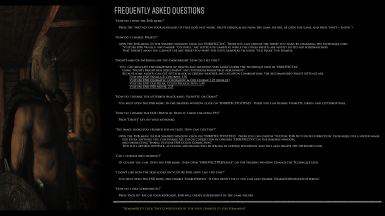 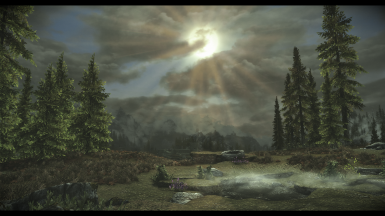 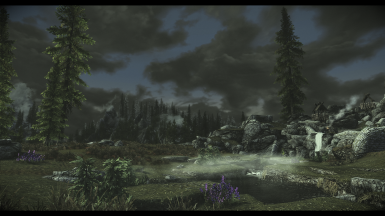 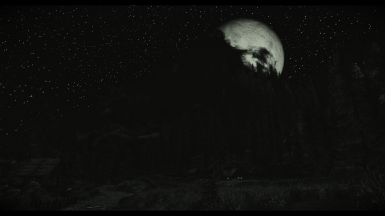 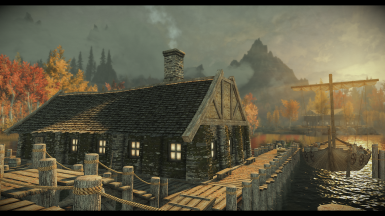 Copy to your Skyrim "Data" folder, or use your mod manager to install it.